Traxens transforme la chaîne logistique industrielle avec des solutions qui donnent une visibilité complète sur leurs actifs, partout dans le monde. 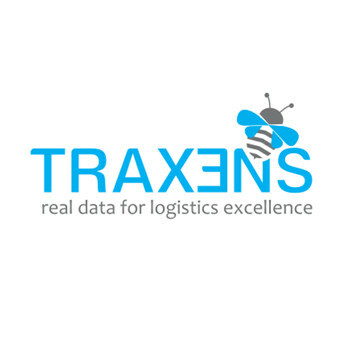 Traxens is transforming the industrial supply chain by delivering added-value data, analytics, and the expertise needed to give customers’ complete visibility into their assets anywhere in the world. Traxens gathers, consolidates, enriches, and transforms asset data into actionable insight and information. Our internet-of-big-things solution uses breakthrough technology to provide the most comprehensive, precise, and timely data for managing assets in transit anywhere in the world. Traxens’ solutions enable customers and stakeholders to digitally transform their multi-modal transport supply chains for reducing costs, optimizing transportation investments, and delivering premium services.